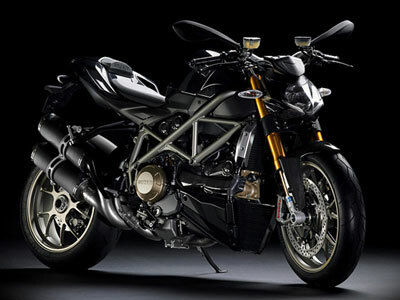 The Ducati Streetfighter is slated to go on sale in the US by this May. According to FasterAndFaster.net, the Streetfighter S will go on sale this May with the base model Streetfighter arriving by August. According to Ducati, the Streetfighter "is stripped to the bare essentials, its combination of state-of-the-art race technology, exposed styling and cultured design takes Ducati’s big naked concept to the very top of the fighter food chain." Awesome stuff! Thanks a lot.